You and your partner are working a respiratory arrest. You have no first responders. Your patient is 300lbs. Do you really have the resources to use proper technique with two-rescuer ventilation? Is one person really enough to maintain adequate seal to deliver optimal oxygenation? Well, look no further. Proposed by Eric Allmon, a professor of Paramedic Science in Fort Wayne, IN, comes the BVM 2.0 (or so we’ve come to endearingly know it by). Instead of using a normal mask, why not use a mask from a CPAP/BiPap circuit? You can maintain adequate seal with one rescuer, while your partner performs other procedures. This is merely to get you thinking about alternative ways to maintain optimal oxygen delivery. 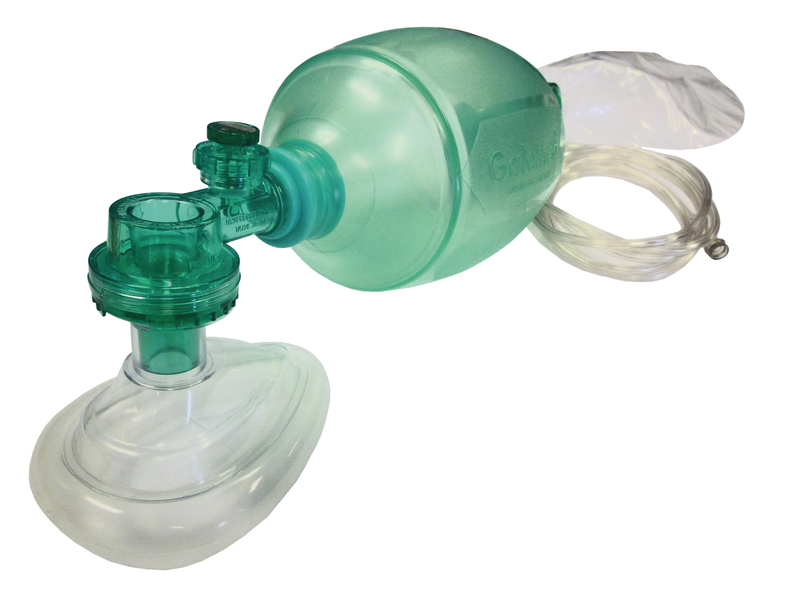 The thought behind this development is that the person bagging can focus on delivering timely ventilations as well as maintaining proper head position. Actively vomiting patients will require time to get the mask off. Some patients requiring positive pressure ventilation that do not meet CPAP/BiPAP criteria might still not tolerate the mask; i.e. combative/hypoxic hypotensive patient. Does not allow for rapid transition; i.e. removal of straps for intubation or supraglottic airway placement.